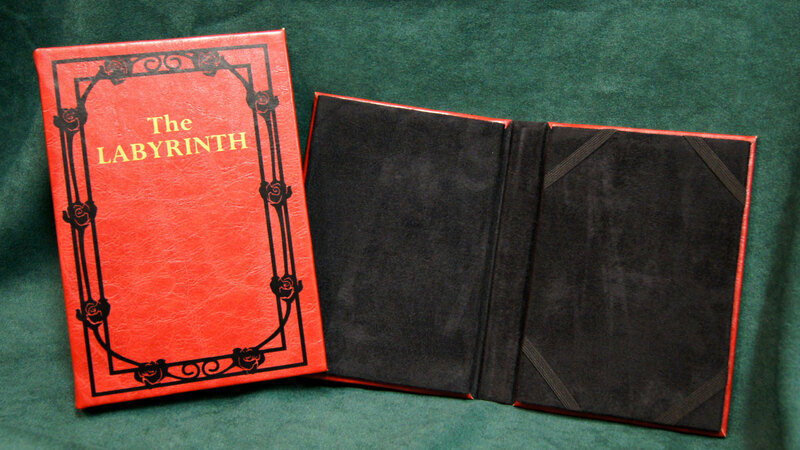 Here's a Necronomicon iPad cover I made for A-Kon. I made a Cthulhu one too, but the picture isn't as good. Wow...the storm trooper pack is awful...he looks cross-eyed and depressed. 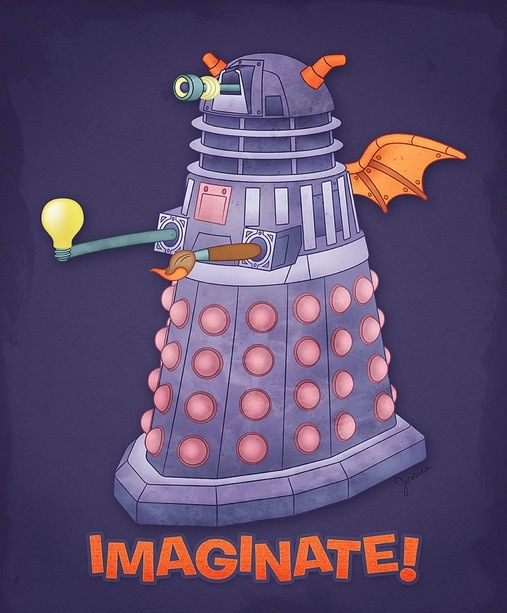 I must have that dalek-figment mash up as wall art! Must! 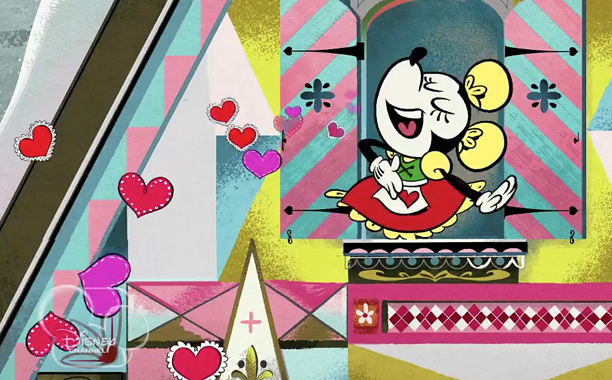 One of my friend's did the music composition for those new Mickey shorts, they are super adorable! 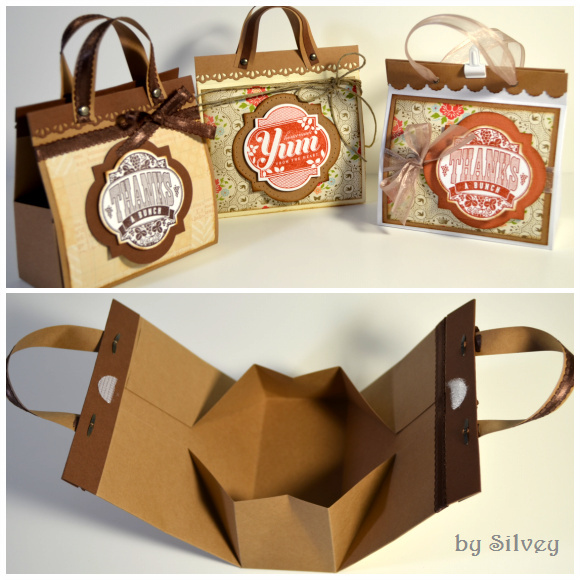 If you're willing to sacrifice a book, those ereader covers are very easy to make. I made a whole bunch from wine journals I found at the Dollar Tree, some old pizza boxes, elastic hairbands from Walmart (to color coordinate with the fabric) and quilting quarters, also from Walmart. I spent about $3.00/cover, and each one is unique. Of course, if you can work leather, you can make even more jawdropping ones. Conversations with my 2 year old reminded me of Kid Snippets (http://www.youtube.com/playlist?list=PLDFD0284A5DA24371) ... so cute and funny! That 2 year-old has some serious negotiation skills. Remember that when you are on the job market in 20 years. I wan an E reader so I can have cool covers for it! I remember back in middle school they required us to have "book covers" for all our text books...Something like that would have rocked my socks off! R2-D2 wasn't so bad, but I literally started laughing when I saw the Stormtrooper. That is TERRIBLE. If I had an extra $60, I'd be tempted to get one. 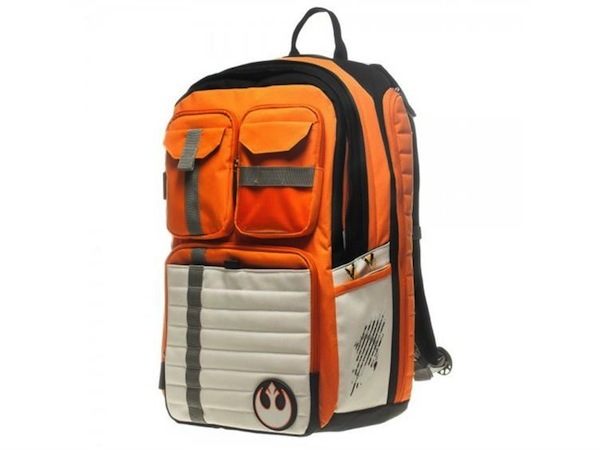 I carry around a plain black backpack for my kid's diaper bag but the Rebel Alliance one would be so much better. Have you ever heard of teefury.com? They'd not, They sell a lot of mash up t shirts. The fun thing about them is that they have a new shirt and that shirt is only for sale for one day..I got an awesome avatar the last airbender/captain planet mash up one a while back. 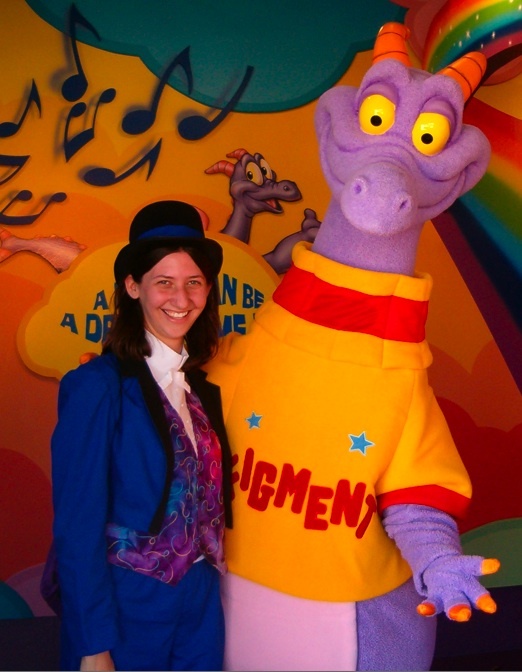 Anyway, it's a really fun site and that Dr who/figment picture reminded me of it. Okay, the Conversations With My 2-year-old was amazing. I am watching the rest and the subscribing to the channel. Fantastic! Is it weird that whenever someone writes "Fantastic!" I always hear it in the 9th Doctor's voice? Seriously, I'm all for craftiness and whatnot, but sixty bucks for a tablet cover? I don't know if your love of Downton Abbey rolls over to other BBC period shows but Peter Davison was in one called "Campion." It's available for streaming on Netflix. It was part of the PBS Mystery series back in the late 1980s. 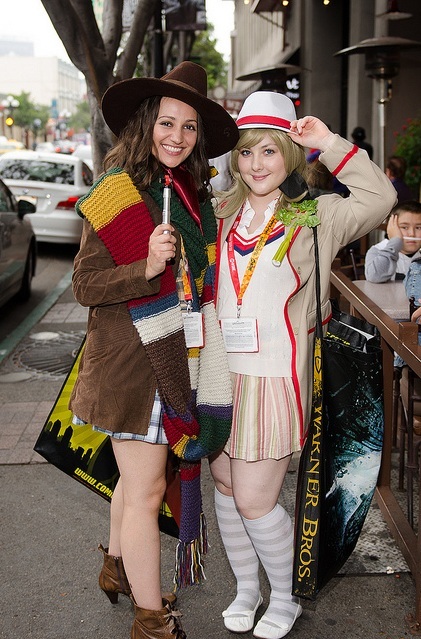 My mother and I are re-watching it now, actually, and I'd remembered you liked him as The Doctor. Campion was a great show! And I looked at the backpacks and they are terrible!